California is the ultimate sunny destination for beach lovers in the US. 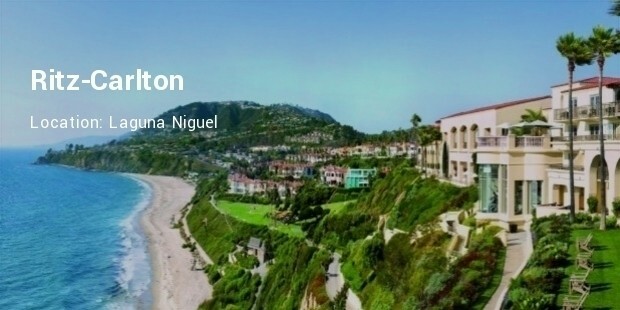 With literally miles and miles of sun-drenched beaches with sparkling water and white sands the beaches of California are the hottest choice for thousands of tourists every year. 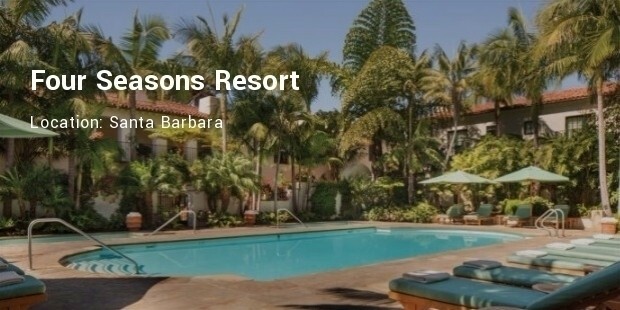 There are a number of popular and splendid resorts and spas in California that make it possible for a larger number of people to simply find much-needed relaxation and get rejuvenated on their vacations. The colorful art and vibrant culture of California makes it extra special as compared to other beach-side destinations in the US. 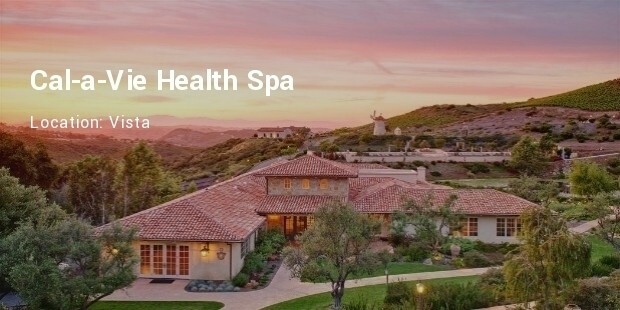 This is the most luxurious and opulent health spa in San Diego area. This southern French architectural styled health resort offers special fitness-food menu, rigorous morning hikes, Gyrotonics, immense Olympic-sized swimming pool, meditation along with bespoke fitness training and a lot more. The massage sessions are especially rejuvenating and relaxing. 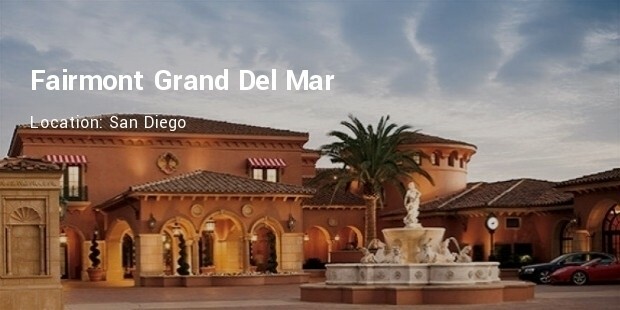 This lovely water-front resort sits atop a high bluff overlooking the majestic Pacific Ocean. 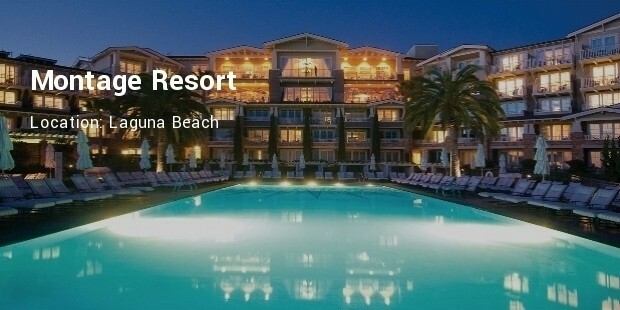 The Montage Resort has a quaint shingle-roof with the luxurious rooms decorated with dark-wood furnishing, quiet colors and dotted with Early-California art-pieces. The popular restaurant, The Loft, offers a wide variety of dishes from seasonal American cuisine. 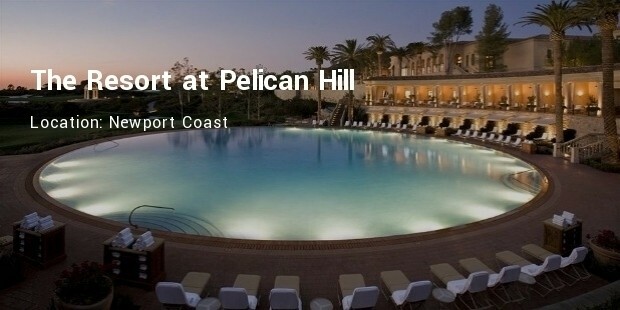 This is the most popular resort and spa amongst the young and chic tourist crowd. The Rancho Valencia has a splendid new restaurant that serves tantalizing dishes from the Californian cuisine accompanied with drinks in the snazzy tequila bar. All the rooms are spacious double-level suites attached with private palm-shaded and bougainvillea decorated patios. This resort is considered to be perfectly suitable for gourmets, golfers and spa-enthusiasts with its quintessential Palladian architectural style and the mesmerizing scenery. The Resort at Pelican Hill has private villas with authentic wood-beam ceilings, travertine flooring and Italian-limestone fireplaces. 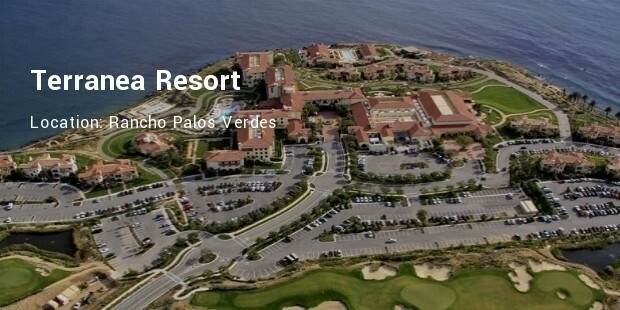 There are two designer golf courses facing the beautiful Pacific Ocean for the guests to enjoy. California, the Sunny State, is all about relaxing in the sun with the warm sand under your toes and the balmy breeze of the ocean on your face. 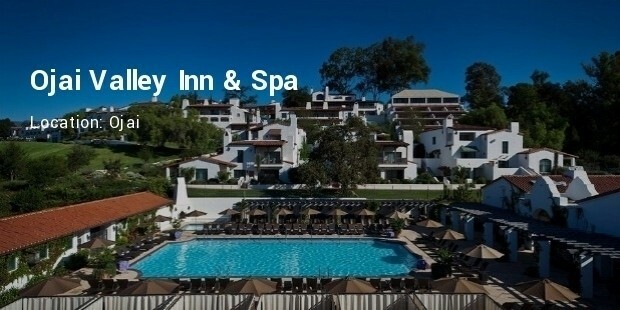 What better way to enjoy this rejuvenating climate than with these luxury resorts and spas in California?